MADISON, Wis. (AP) — Defense attorneys for the man accused of kidnapping a Wisconsin teenager and killing her parents acknowledged Wednesday that they’re starting the case at a disadvantage after their client gave detectives a detailed confession and said they’re not sure he can get a fair trial in the state. 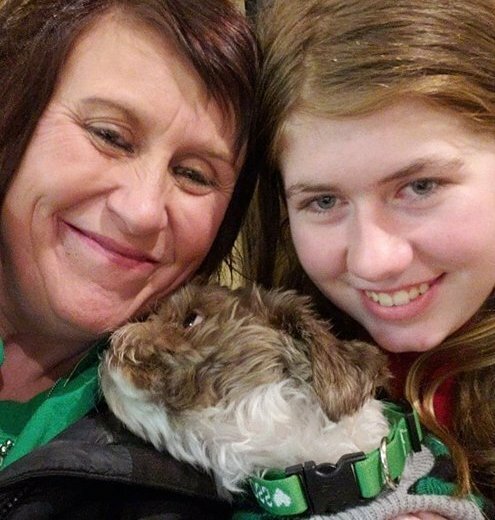 According to a criminal complaint , 21-year-old Jake Patterson outlined in detail for detectives how he gunned down 13-year-old Jayme Closs’ parents Oct. 15 in their home near Barron and abducted the girl. Jayme escaped last week from the remote cabin where Patterson had been hiding her. Patterson was arrested minutes later, and he was charged Monday with two counts of homicide and kidnapping. Jones said the defense team will evaluate Patterson’s statements to determine whether they were given voluntarily and if they’re true. He cautioned that prosecutors have amassed 30 banker’s boxes full of evidence, but that the defense likely won’t receive any of it, let alone review it, until after Patterson’s Feb. 6 preliminary hearing. Terry Sullivan, a Chicago attorney who prosecuted the John Wayne Gacy killings, said he wouldn’t have included so many details in the Patterson complaint. The defense attorneys said they had an extensive conversation with Patterson in jail, but they declined to reveal anything that was said. They described his demeanor as “appropriate” for a 21-year-old facing such serious charges but didn’t elaborate. They said they understand everyone wants to know Patterson’s motivation, and that it will become clear later as the legal proceedings continue, Jones said. The attorneys declined to comment on Patterson’s mental health. Glynn and Jones described Patrick Patterson as a genuinely kind man who feels terrible. They said he didn’t know what was going on, even though his son told detectives Jayme was trapped beneath his bed during several visits from his father. Jayme’s grandfather, Robert Naiberg, said Wednesday that he appreciates the father’s sympathy. “She doesn’t want to talk to anybody … (but her aunt is) bringing her out of her shell slowly,” Naiberg said of Jayme.